We are delighted to present our products for the 2019 World SBK Season! We are once again partners of World Champions Kawasaki Racing and also the superb SBK VIP Pit Lounge. This year you can combine the two! - Kawasaki Team Experience with full paddock access, hospitality at European rounds, garage visits, pit lane walks, rider meets and more. - SBK VIP Pit Lounge, with top hospitality, paddock access, pit lane walks and more. Plus you can upgrade any VIP to include the Kawasaki Experience for just €220 / £193 / US$252 / AU$348 ! Combine this with either Kawi Team Experience or VIP for an awesome weekend of SBK action! We will add others on demand. 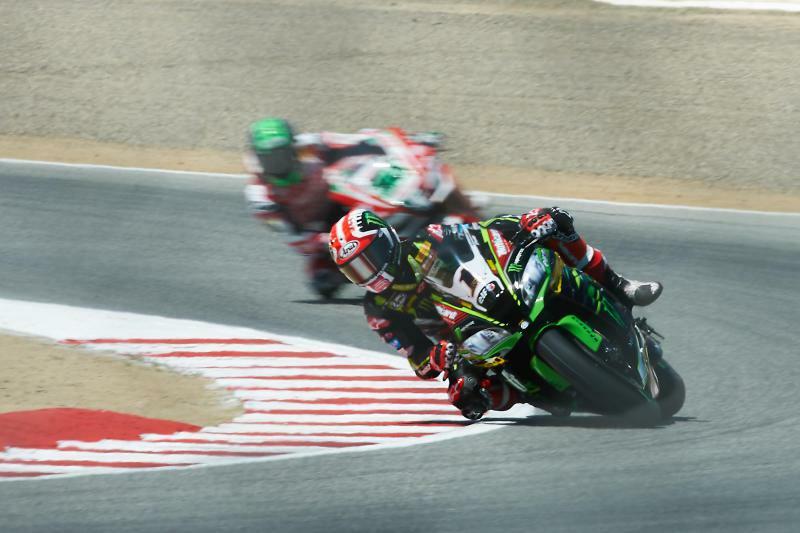 Come enjoy the super racing and laid back atmosphere of a SBK! And come with champions!